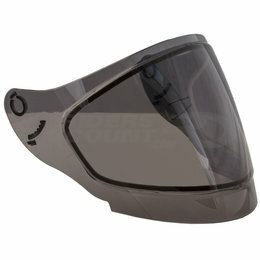 This replacement shield is designed to fit the following GMax helmet models: GM2 Please note: Image displayed is representative of the item, but may vary depending upon your specific model. 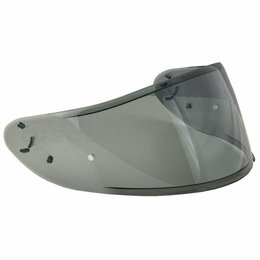 This replacement shield is designed to fit the following GMax helmet models: GM78 Please note: Image displayed is representative of the item, but may vary depending upon your specific model. 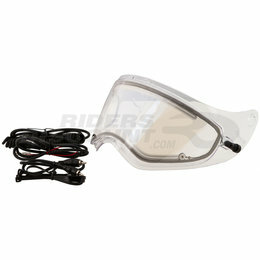 This replacement shield is designed to fit the following GMax helmet models: GM11D (2015 models) Please note: Image displayed is representative of the item, but may vary depending upon your specific model. 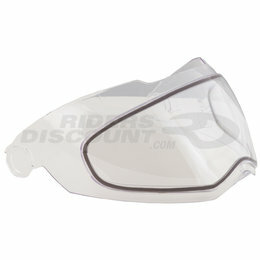 This replacement shield is designed to fit the following GMax helmet models: GM64 Please note: Image displayed is representative of the item, but may vary depending upon your specific model. 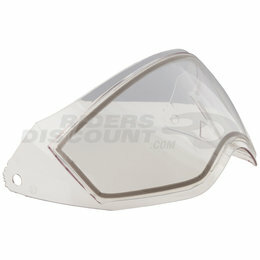 This replacement shield is designed to fit the following GMax helmet models: GM67 Please note: Image displayed is representative of the item, but may vary depending upon your specific model. 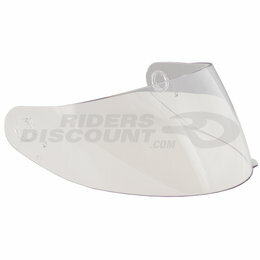 This replacement shield is designed to fit the following GMax helmet models: GM65 Please note: Image displayed is representative of the item, but may vary depending upon your specific model. 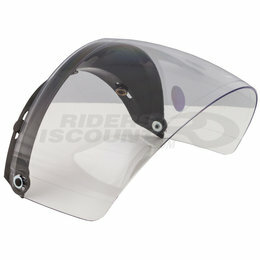 This replacement inner lens shield is designed to fit the following GMax helmet models: GM54 and GM54S Please note: Image displayed is representative of the item, but may vary depending upon your specific model. 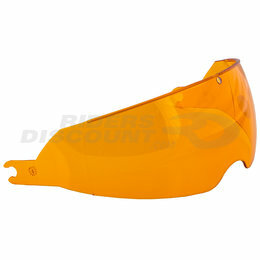 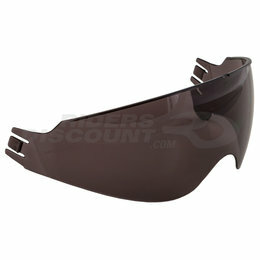 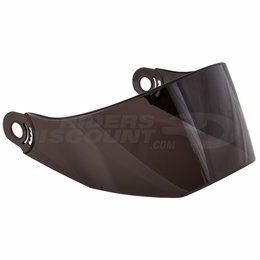 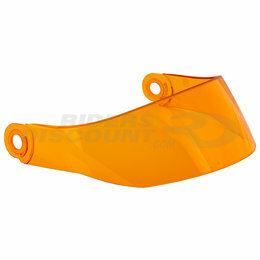 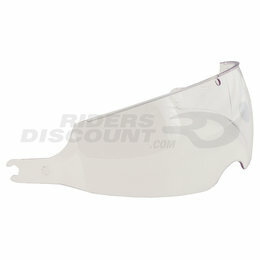 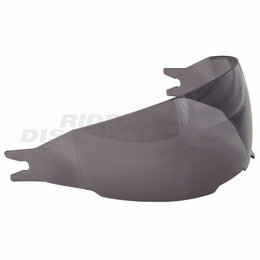 This replacement outer flip tint lens is designed for use with helmet shield with holes and to fit the following GMax helmet models: GM44 GM44S Please note: Image displayed is representative of the item, but may vary depending upon your specific model. 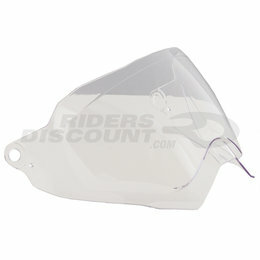 This replacement shield is designed to fit the following GMax helmet models: GM37 GM37S Please note: Image displayed is representative of the item, but may vary depending upon your specific model. 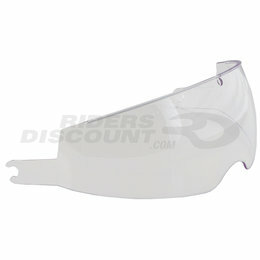 This replacement inner flip lens is designed to fit the following GMax helmet models: GM32 GM67 Please note: Image displayed is representative of the item, but may vary depending upon your specific model. 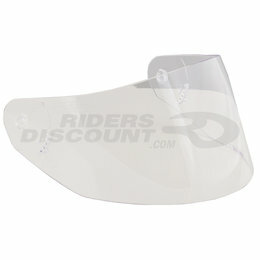 This replacement shield is designed to fit the following GMax helmet models: GM17 SPC Please note: Image displayed is representative of the item, but may vary depending upon your specific model. 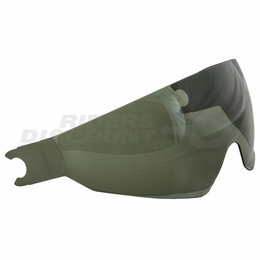 This replacement outer flip tint lens is designed for use with helmet shield with holes and to fit the following GMax helmet models: GM17 SPC Please note: Image displayed is representative of the item, but may vary depending upon your specific model. 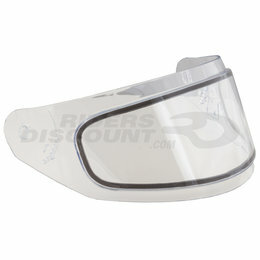 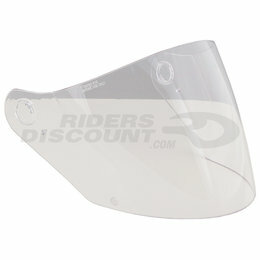 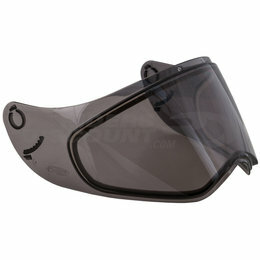 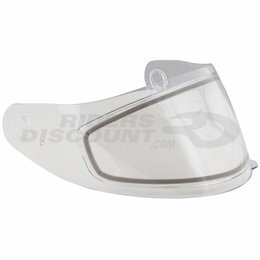 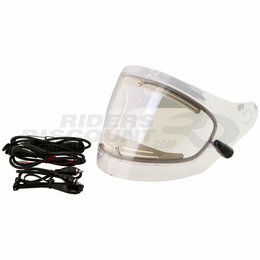 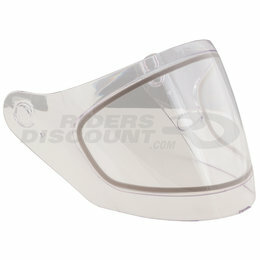 This replacement shield is designed to fit the following Shoei helmet models: Qwest X-Twelve Please note: Image displayed is representative of the item, but may vary depending upon your specific model.